Yesterday I bought HDMI->DVI cable to connect my laptop Asus N73SV to Samsung SyncMaster 2233 (3D Vision ready monitor with 120Hz). 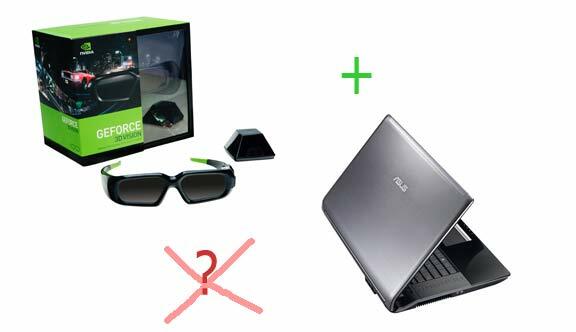 For several years I didn’t use NVIDIA 3D Glasses at all but I decided to try to use it with my notebook, while I am at my Ukrainian home for now. But without success. It’s been a long time since I decided to try myself in game development. I’ve been learning Unity3D, trying to do several small test projects (2D and 3D). But… I still can’t start some real interesting. For about 2 month my printer stand under my table. Nobody touched it. But suddenly I needed to print something. I took printer and surprised. Just a meter away from me formed the ANTHILL! 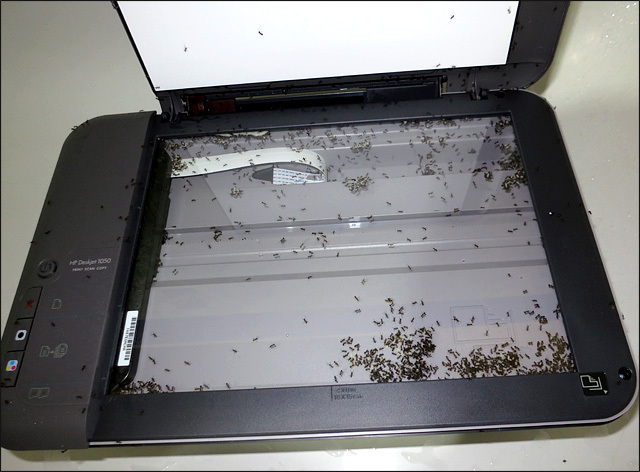 🙂 Oh.. And I were thinking why I see so much ants on my table last days. Sea, palms, mountains, beach… All that also present in Turkey, what become the second home for me, where I spent last year . I may think… why I need to fly with 4 stops with general time on the plane about 15 hours (and with a lot of my devices that I can not leave)? 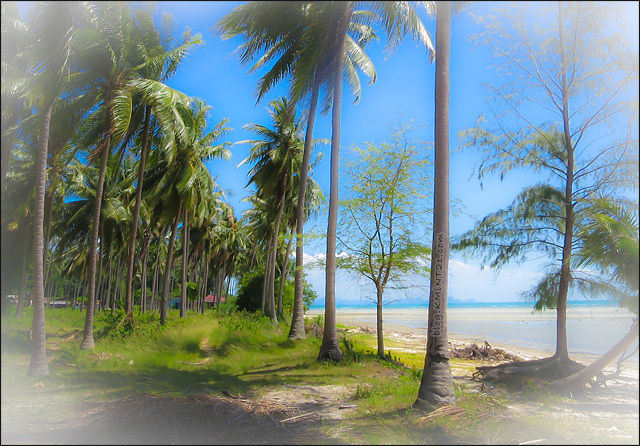 I had a plan to spend some time on the Samui Island a long time ago. Finally, I was a good moment to do this. I visited Ukraine for one month, got double entry thai visa, I made second passport and bought one way ticket. I didn’t write nothing about my travel on Bali Island of Indonesia. But I have a lot of video material of Bali activities from my trip. So I decided to start Sony Vegas and to make video clip. I filmed it on my small Canon Powershot S100, which I recently bought most because of it ability to do high definition video (720p). And underwater box for Canon Powershot S100 – WP-DC43 – very nice thing! It was a long way. Initially I cut most interesting scenes, but thought a lot about soundtrack. Further I chosen music but must redo all from the beginning. Visuals must match with the idea and rhythm of the audio. Overall I am not very good video editor yet, but I tried! 🙂 I learned on the fly, but anyway I like the result !